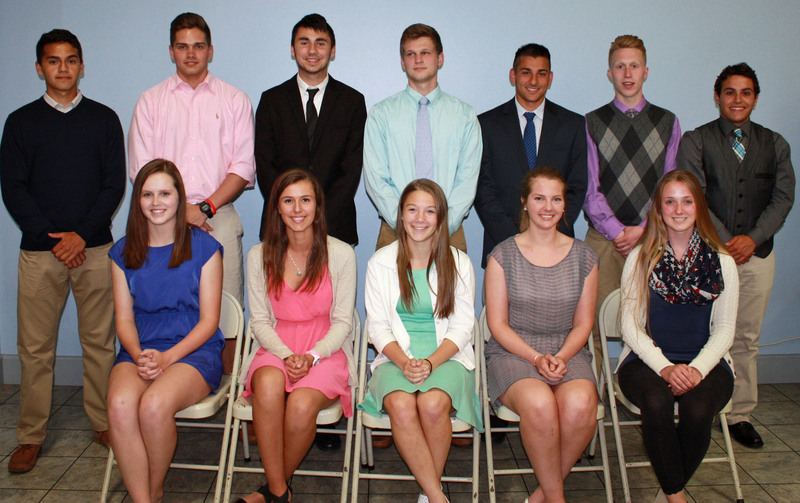 This year the TWIST Committee awarded 13 Wallingford seniors the TWIST Scholarship, totaling $10,400. These kids were recognized for their service to the WYSL, TWIST, the Wallingford community as well as their academic and leadership achievements. To date, TWIST has awarded 222 scholarships for a grand total of $158,400. The WYSL congratulates the scholarship recipients on a job well done and wishes them the best of luck in their future endeavors.